للمسافرين الذين يرغبون أن يعيشو كل ما تقدمه بيكتون, Harbour View Motel هو الخيار الأمثل. يقع الفندق على بعد 0.5km من مركز المدينة، ويؤمن الوصول إلى أهم مراكز المدينة. كما يمكن الوصول بسهولة إلى كوجر لاين, باشكومبر فان, دولفن ووتش. استمتع بالخدمات الراقية والضيافة التي لا مثيل لها بهذا الفندق في بيكتون. يمكن لضيوف الفندق الاستمتاع بالميزات التالية على أرض الفندق: واي فاي مجاني في جميع الغرف, أمن على مدار 24 ساعة, خدمة التنظيف يوميًا, خدمة غسيل ذاتية, تسجيل وصول/تسجيل خروج خاص . في الفندق غرف نوم يتجاوز عددها 12، كلها مجهزة بعناية وجمال وبعضها مزود بـ تلفزيون بشاشة مسطحة, قهوة فورية مجانية, شاي مجاني, بياضات, مناشف. يقدم الفندق مجموعة رائعة من الخدمات كمثل غوص, صيد السمك, تدليك, حديقة، لجعل إقامتك تجربة لا تنسى. يشكل Harbour View Motel بخدماته الراقية وموقعه الممتاز، قاعدة مثالية للاستمتاع بإقامتك في بيكتون. The proprietor, "Noddy", went out of his way to assist with every request. He even dropped us at the bus stop in his private vehicle at no charge, at what was an unusually early hour. I cannot speak too highly of this place. We were treated like friends, rather than customers. 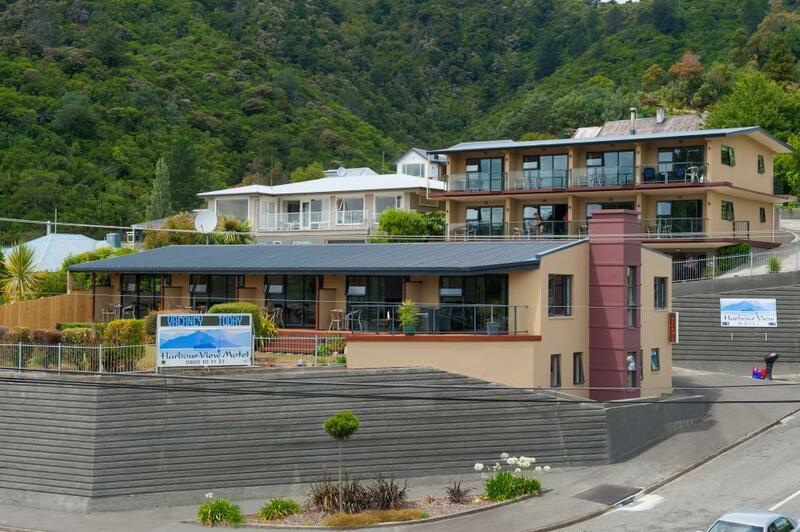 If you are looking for a place to stay in Picton, South Island, look no further. A huge nod to Noddy and his wife. Superb. This place is an amazing place to stay. We were in the 2 bedroom suite. Very clean, spacious, beautiful interior design and amazing harbour view. The reception is incredibly attentive and welcoming. Will return 100%. Thank you Harbour view Motel. Harbour View Motel is just a walking distant to the city center and the only supermarket in town. If you are a sport fan, there are plenty of Sport channels. The only issue is the shower water pressure which is a pity. My husband and I loved our stay in the Harbour View Motel. We got a room on the top floor, the view was astonishing. The room was clean and comfortable, they thought about everything, including a small table and chairs outside to have a glass of wine and enjoy the afternoon. The kitchen is small but has everything you need to cook a meal (we were tired of fried food so we cook steak and vegetables). Convenient place to park the car in front of the room. Walking distance to the grocery store, the bay, and the ferry terminal. The location was perfect. I recommend staying at this place if you are visiting Picton. We stopped over in Picton to catch the ferry up North the following day. The greeting we received at Harbour View Motel was warm and friendly. The room was very clean and very thoughtfully set up. The amenities were very nice as well. The only problem we experienced was one of the window couldn't be closed properly and the room became drafty for our daughter who was sleeping on the sofa bed which was next to the window. 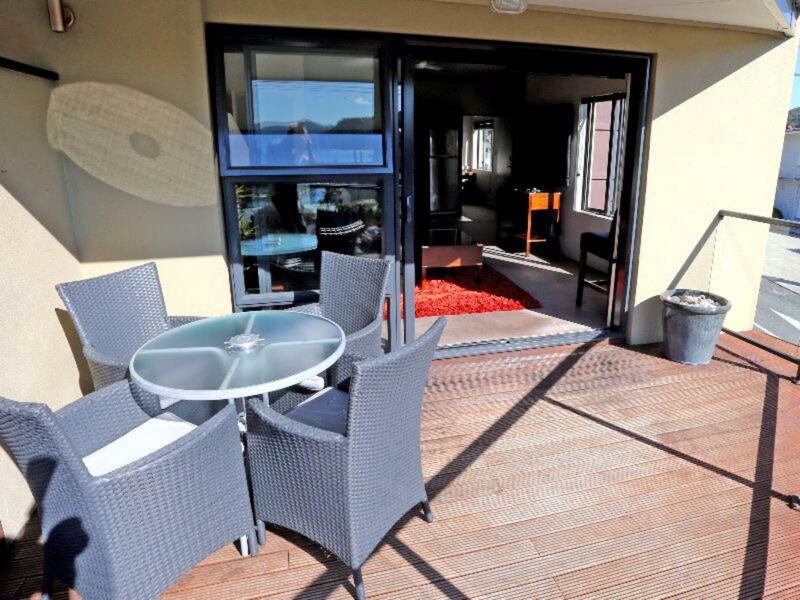 Ideal location with amazing views of the harbour in the early morning and evening. Short walk to restaurants and harbour. Comfortable motel for a few nights sleep. Perfect place to stay when you are due to take ferry next day, a fantastic view of harbour, rooms were good and modern, recommended. This was a great place to stay in Picton. The room was great with a small kitchenette which is handy. 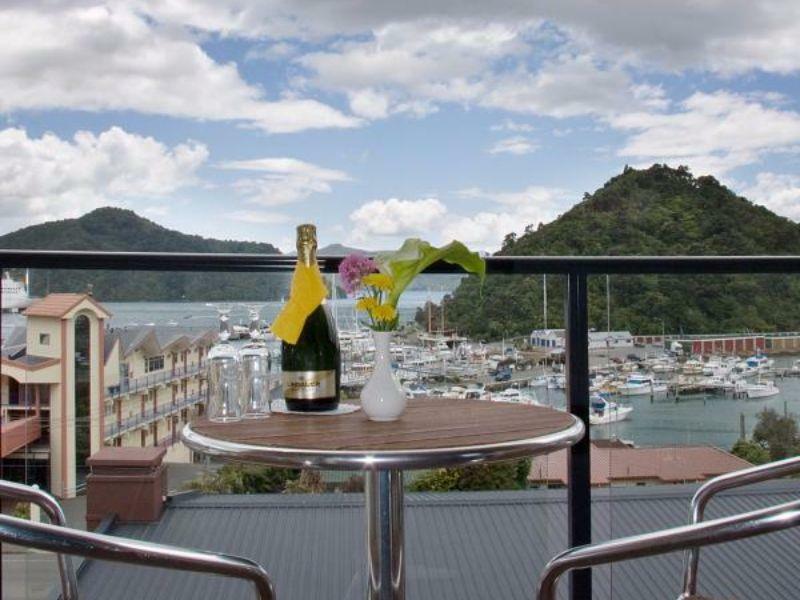 We had a really nice deck with wonderful view of Picton Harbor. It was a 5 minutes walk to get into the town and some nice shops and restaurants and groceries. Also so convenient to catch boat out to Queen Charlotte Track for great hiking. also Only a 30 mins to Havlock for some wonderful mussels. Don’t miss this hotel. Checkin was quick and easy, our room (and bathroom) was spotless and the view was incredible! Excellent value for money. The only downside was the shower... the water pressure was way too light/soft so forget about washing your hair. As advertised the view was spectacular. Couldn't rate the staff as we never saw them As we arrived and left out of office hours . This was not a problem though as everything was ready for us obviously very good though as the motel and garden areas are very well maintained. Very neat and clean and well positioned. We had 2 wonderful nights here and loved it. Very spacious rooms and handy parking on site but might be tricky to squeeze into your allocated spot. Well equipped kitchen, lovely shower and marvellous views from the balcony. We were on top floor and had views for two sides of our room as it was the end one. All very clean and so handy for town, restaurants, bars and fish and chips! Much better than many in the town. 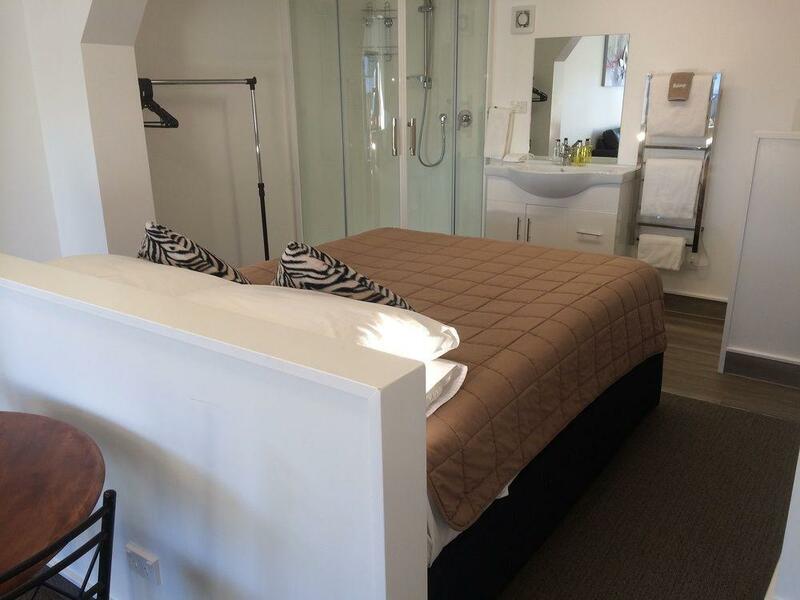 Our room was spacious, clean and within walking distance of main town areas. The owners/managers were extremely helpful when my husband lost the key to our rental car. They made calls for us and went out of their way to calm the situation. Very grateful for their assistance. Yes he found the key! 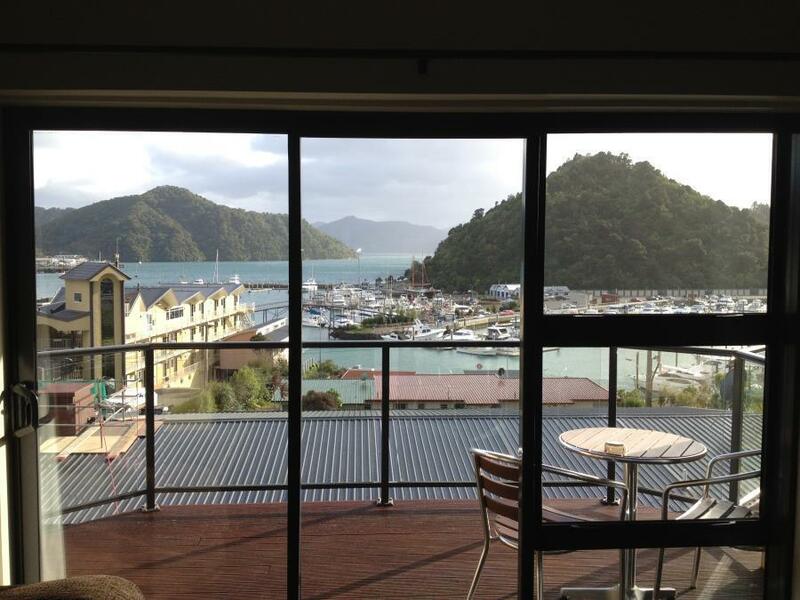 Of all the hotels we stayed at on our recent trip to NZ, Harbour View stood out. 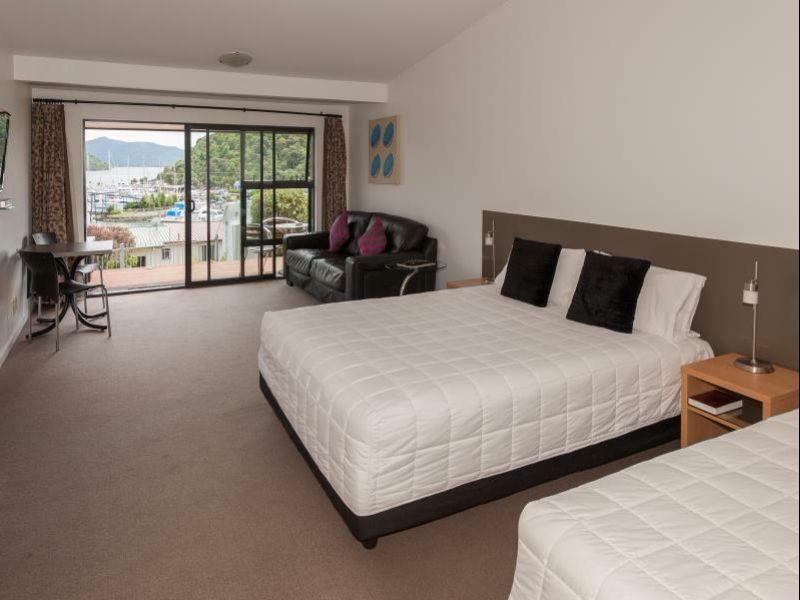 The lodging is only about 5 minutes from the InterIslander Ferry site. Caryn, the owner was kind enough to even pick us up since we didn't know exactly where the motel was located. Saved 40.00 on taxis because each hotel room in Wellington & Auckland we needed to take a taxi! The hospitality and cleanliness of the room was fantastic especially after our stays at certain hotels in the cities just mentioned. The experience brought up a lot of youthful memeories. Thanks Caryn & Noddy for the hospitality! Very clean and has all the amenities you need. View from the balcony was beautiful. It is a modern apartment so lacking in quaintness if that is what you are seeking. However, if you want a clean and functional place to stay in a central location, it's perfect. Very convenient location - 3 mins into town and the pier. Great view of the harbour from the rooms/balconies. Good place just to lounge in for a day after the trek but the vineyards are only half an hour down the road. Deluxe rooms don't offer a great deal more than the others.